Google Play Gift Card is the prepaid top up card for Google Play Balance. 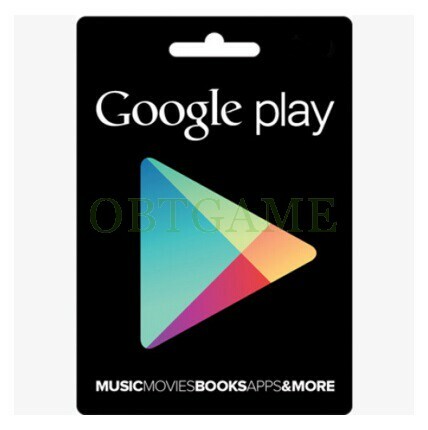 It can be redeemed to pay for thousands of books, songs, movies, apps, magazines and many more on Google Play store. 1. visit the URL https://play.google.com/store?code, click upper right corner blue button to log in. 2. click "Redeem" link which on the left function bar, then input google gift card key and click "Redeem" button. 1. start the 'Google play' application. 2. After entering the store click upper left corner "Google play" button which on function bar. select "Redeem" at drop down menu, input google gift card key and click "Redeem" button.